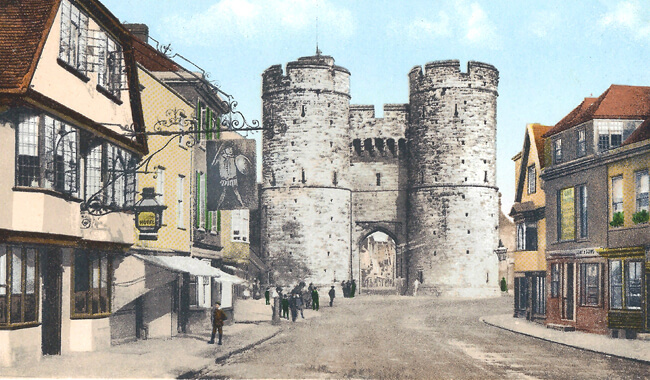 Canterbury and the surrounding area is steeped in history and heritage. Lying on the River Stour the City is home to Canterbury Cathedral, Mother Church of the worldwide Anglican Communion and seat of the Archbishop of Canterbury. The cathedral was a major focus of pilgrimage in the Middle Ages and continues to attract hundreds of thousands of visitors each year. 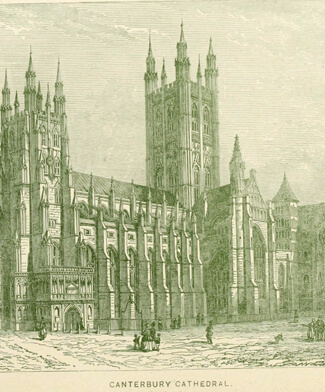 Canterbury Cathedral, the ruins of St Augustine’s Abbey and St Martin’s Church together make up the city’s UNESCO World Heritage Site with further historical attractions including the city wall founded in Roman times, a Norman Castle, and reputedly the oldest school in the world – The King’s School, Canterbury. The King’s School is part of the Cathedral Foundation which dates back to the beginnings of Christianity in Anglo Saxon England at the time of St Augustine’s mission in 597. The Cathedral is for the School, for the Cathedral community, pilgrims and visitors a place of worship, prayer and liturgy. Its unparalleled Medieval architecture, glass, carving and many other treasures accompany its services, but also concerts and other celebrations of State, County and the Anglican Church. Whitstable, 5 miles from Canterbury, has a rich maritime history. Famous for its oysters which have been collected since Roman times the seaside town has an intricate network of alleyways that provided ideal escape routes for smugglers in the 1700s. 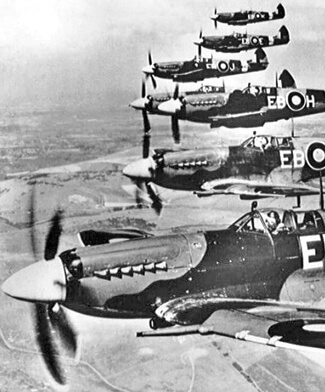 The county played a major part in some of the most decisive moments of World War II. Operation Dynamo, the evacuation of Dunkirk, was masterminded from a bunker deep within the Dover cliffs; the Battle of Britain was fought in the skies above Kent’s fields and villages. Canterbury faced sustained bombing efforts from German forces and on 5th June 1944 a mock invasion was launched from Dover whilst the real invasion, Operation Overlord, delivered thousands of troops to the Normandy coast on what is now known as D-Day.